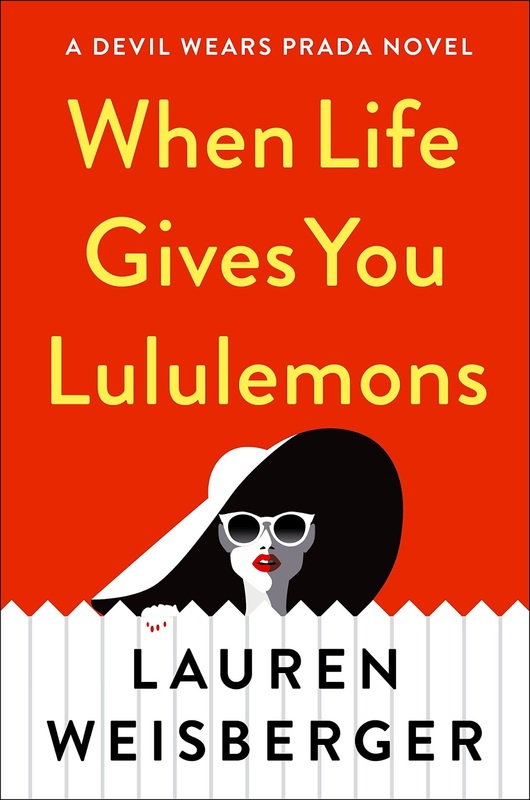 The hugely popular author of The Devil Wars Prada, Lauren Weisberger, is back with her latest novel, When Life Gives You Lululemons. Emily Charlton (former assitant to Miranda Priestley at Vogue in The Devil Wears Prada, played by Emily Blunt in the movie adaptation), is now 36 years old, married to Miles, and is a publicity manager to the rich and famous. But it is not all smooth sailing, as she has been losing a few clients to a younger, more popular publicity manager. So when she finds out that Karolina Hartwell, a former supermodel, now married to US Senator Graham, and a loving mother to her tween step-son, is arrested for DUI, Emily takes the opportunity to help her out after Graham turns against Karolina. Karolina is adamant that she wasn't drunk, and is desperate for Emily to help clear her name before she loses her step-son Harry. Emily is used to city locations, so heading to the suburbs for this job is at first unappealing, but she makes the most of it, especially when she recalls that her longtime friend, Miriam lives close by. Miriam is now a stay-home mum, but is looking at getting back into law, her former profession. Emily and Miriam catch up, and Karolina is soon introduced to Miriam, and it isn't long before the three women become firm friends. Together, they set out to take revenge on Graham. But will it be enough to clear Karolina's name once and for all? This was a rather entertaining read, and I would recommend it as the perfect summer beach read, or if you are after a fun and easy story. 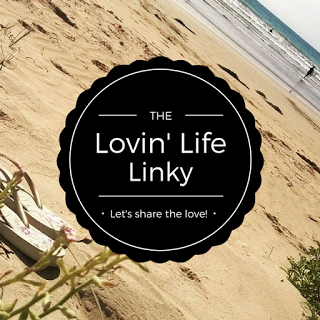 It certainly made for a different, refreshing read from the books I have read of late. 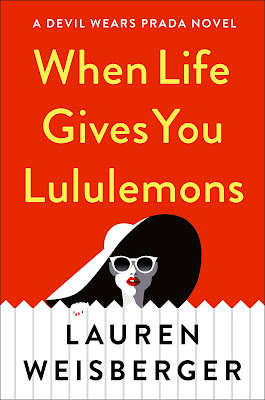 When Life Gives You Lululemons is out this June.